Hunting and killing lions helps protect the species and bolster impoverished African nations, Environment Minister Rory Stewart has said. 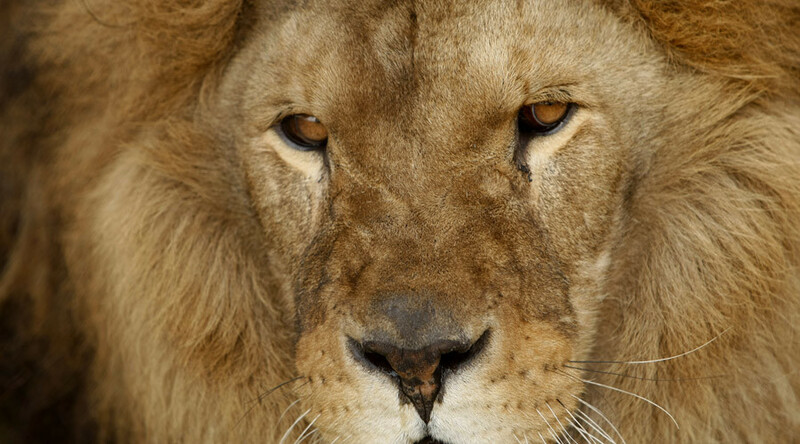 His comments come in the wake of Cecil the lion’s slaying by a US dentist. Although he called the killing of the Zimbabwean lion in July “an illegal action, a disgusting action and one we completely condemn,” Stewart defended the practice of selectively killing animals for ‘conservation’ reasons. Speaking to the Independent, the Penrith MP said: “This is about working with African governments. Cecil’s killer, US dentist Walter Palmer, is currently in hiding after becoming a global pariah virtually overnight when it emerged he and his guides had lured the lion with food, shot him with a bow, then tracked him for 40 hours before finishing him off with a bullet. In an embarrassing twist, it was reported on Thursday that pro-hunting groups are involved in funding the University of Oxford research team, which had been studying Cecil the lion. The Wildlife Conservation Research Unit (WildCRU), which had tracked Cecil since 2008, is part funded by conservation group Panthera and an organization named the Dallas Safari Club, both of which support ‘sustainable’ hunting. Following the Zimbabwean lion’s death, WildCRU is said to have received up to £500,000 in donations from animal lovers expressing disgust at Cecil’s killing. WildCRU’s founder Professor David Macdonald defending the initiative, told the Daily Mail: “There is no risk of any donor affecting our results – we report our results regardless of whether they state any particular point of view or not. “We are not an advocacy organization,” he added.